Building regulations are minimum standards that apply to almost all new building work, including alterations to existing houses. They are a control on the quality of new building work and alterations and provide approved standards for health and hygiene, safety, welfare, convenience, energy-efficiency and sustainability. fire protection and means of escape in case of fire. 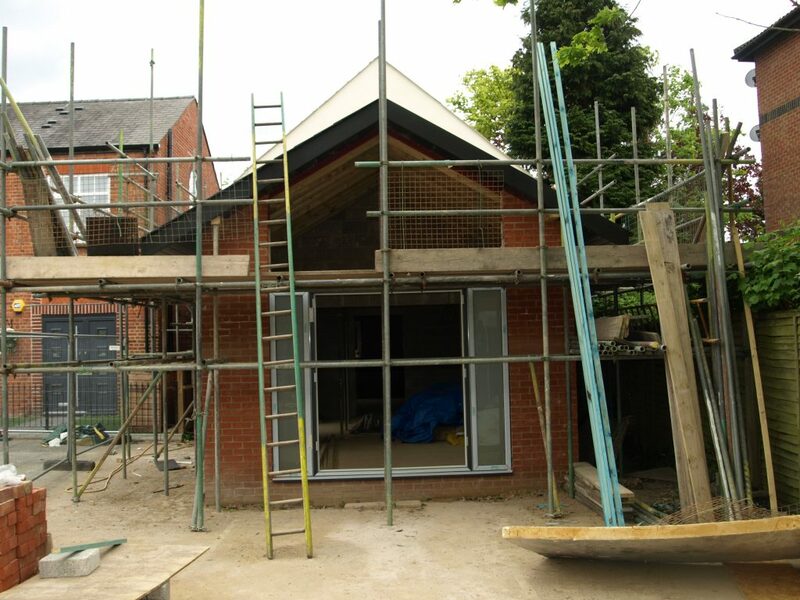 All domestic extensions and conversions will require building regulations approval. Repairs are not generally covered by the regulations, provided that they are of a minor nature or replacing like for like. This includes replacing small areas of brickwork, re-pointing, plastering, rendering and replacing less than half of a roof. In addition, you are likely to need the services of a structural engineer to provide the calculations for foundations, roof design and any structural alterations. We will advise accordingly. There are two options when submitting an application for building works – a Full Plans application or a Building Notice application. Both of these types of application need to be submitted before you start work, and the total fee for each is usually broadly the same, payable to the local authority or an approved inspector. The approval procedure and payment to the inspector is in two parts. The Plan Stage allows for the inspector to undertake a desk top analysis of the submitted information and advise on any alteration or additional information required. The Inspection Stage is a series of site inspections during the works on site to ensure that the agreed information is complied with.